Last Friday, the Three Village Central School District held its annual STEM night at R.C. Murphy Junior High School. The event was run by the Three Village STEM Foundation, a charitable organization that aims to encourage education in STEM (Science, Technology, Education, and Math) throughout the district. The event, open to parents and students, featured an array of science-related activities throughout the school building. These included both hands-on and visual displays run by various clubs science-oriented groups in the district, such as a robotics demonstration and an engineering challenge for students. 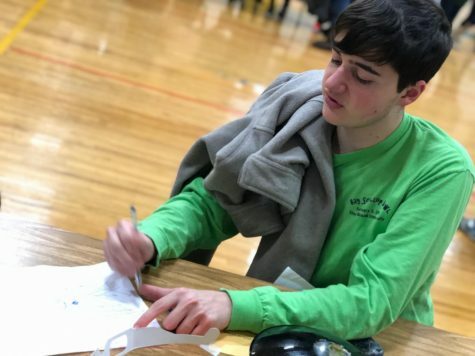 Not only did the event showcase the hard work of science and engineering-oriented students within the district, but it also supported the variety of competitive STEM teams that represent Three Village. 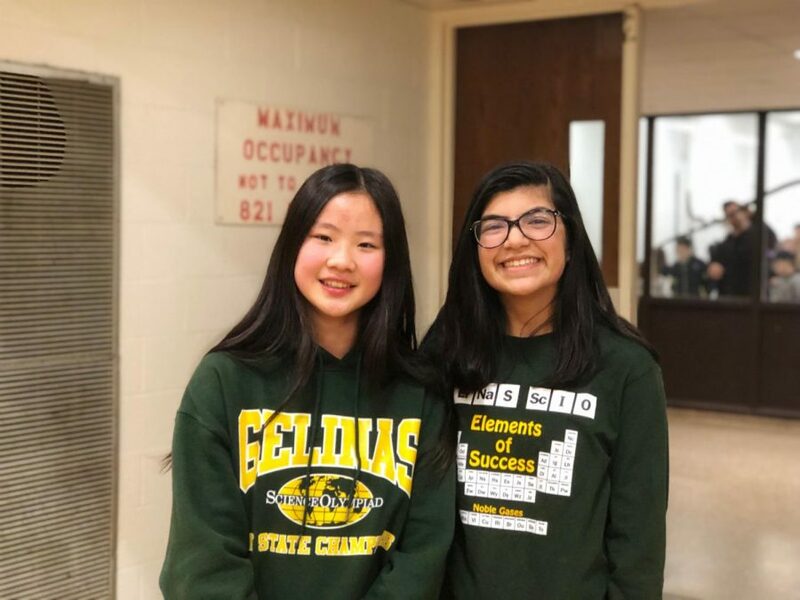 The event helped raise funds for teams such as the Ward Melville FRC/FIRST Robotics teams and the Science Olympiad teams at Gelinas Junior High, Murphy Junior High, and Ward Melville High School. Through sales and donations, the event helped aid the reputable teams as they compete in tournaments against teams throughout the country. STEM education is increasingly becoming a necessity, as STEM-related occupations are expected to grow rapidly through the next decade. Now more than ever, it is essential that we embolden and empower students to pursue their passion for science and technology. 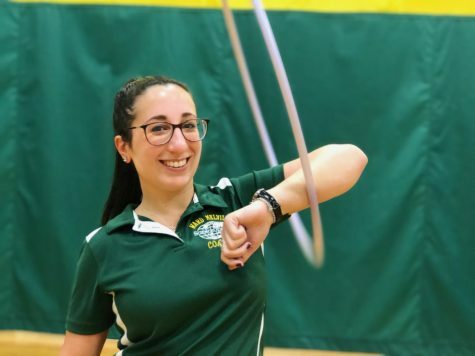 Through organizations such as the STEM foundation, Three Village continues to not only carry on a legacy of success for its competitive teams but also to inspire students and prepare them for the future.